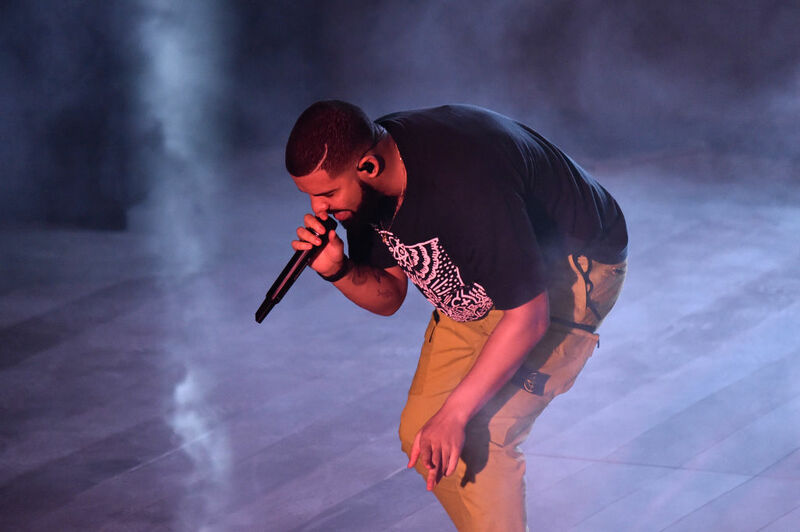 Drake has always fought a little bit of an uphill battle when it comes to getting love from the rap community at large. There's just something so not – hard – about being from Toronto, Ontario, Canada. Though his birthplace has made him somewhat of a sitting duck when it comes to commentary from other rap artists, it has not hurt his record sales any. After establishing himself as an actor to watch appearing on the series, "Degrassi: The Next Generation", he began to shift his focus to rap music, releasing mixtapes throughout the early 2000s. He was subsequently signed to Young Money Entertainment in 2009. Since then, he has wasted no time collecting fans, awards, and hit singles. He has sold over 5 million albums around the world, and has managed to snag three Juno Awards (Canada's answer to the Grammy), six BET Awards, multiple Billboard records, and a Grammy. He's also penned hit songs for other artists, including Alicia Keys and Jamie Foxx. His "Club Paradise Tour" in 2012 made $42 million, and became the best-selling hip hop tour of 2012. Canadian or not, he's clearly found the right formula for successful rap. As his star has risen, so has his penchant for purchasing expensive cars. Most recently, he was seen driving around (and occasionally stalling) his new Bugatti Veyron. The Bugatti Veyron is a grand touring car made by Volkswagon. The first generation went into production in 2005, and since then, multiple "speciality" versions of the car have been released. The vehicle runs on an 8.0 liter, quad-turbocharged W16 cylinder engine that produces 1001 hp. The car can be driven in two modes – semi-automatic, or automatic, and the shift time is less than 150 milliseconds. The Bugatti requires special tires – Michelin PAX run-flat tires – as its top speed is a bit much for standard tires. A set of the specialty tires runs $25,000. It can reach a top speed of 253.81 miles per hour, and can accelerate from 0-62 miles per hour in 2.46 seconds. Drake's version of the Bugatti Veyron is a limited edition Sang Noir. The all-black vehicles sports an orange interior. The Sang Noir has been released twice, in 2008, and again in 2011 – 15 vehicles only each time. The 2011 edition cost Drake a whopping $3.4 million. Nothing says "hard" like dropping a couple million on your ride.